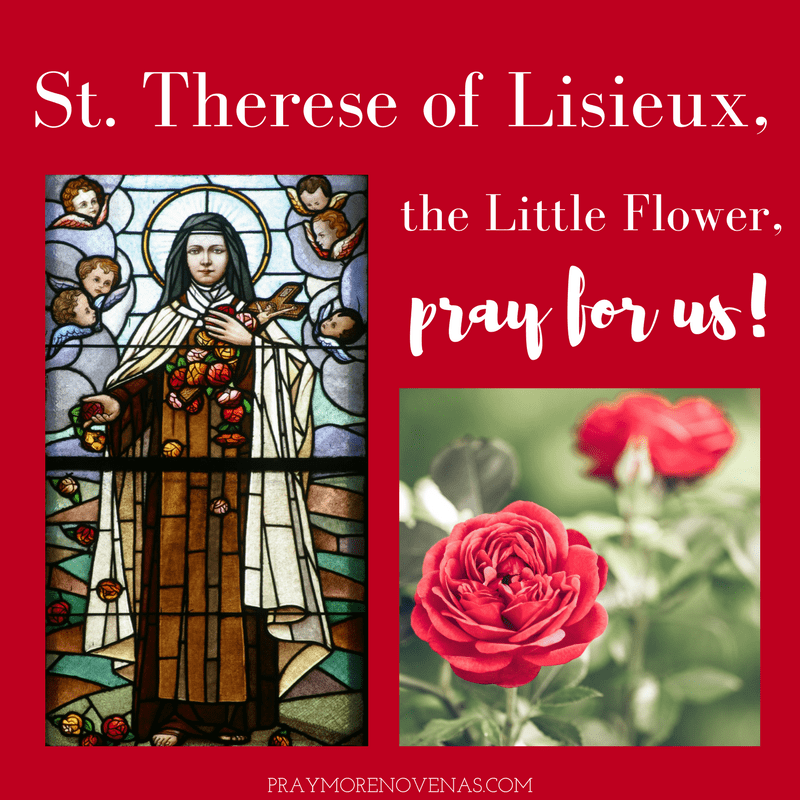 Here’s Day 7 of the St. Therese of Lisieux Novena! Please heal my brother of his cancer and return him to health. Please keep his family strong during this most difficult time. Thank you for all that you do.